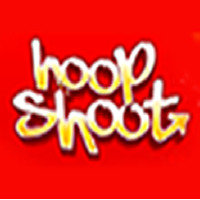 Hoop Shoot is a fun and addictive basketball game suitable for all. Each level brings on a new challenge for you to attempt, performing trick shots to help you get through or around obstacles. 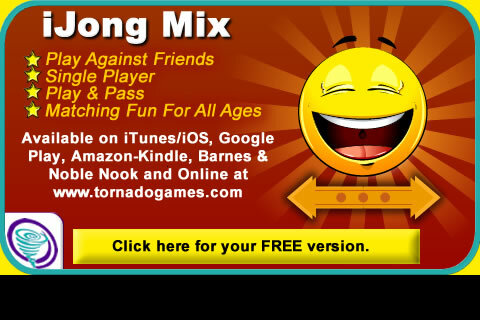 Can you step up to the challenge and make your way through each level? Why not give it a go! !